April 04, 2013 | Looks Great! I got the rug about 3 weeks after purchase. 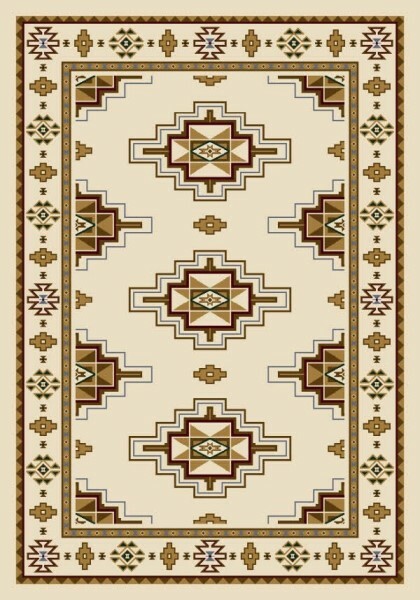 The picture I'm looking at now shows some olive hue which I don't notice in the rug, and the blue shows up better and is a very nice sky blue. Otherwise, the picture is accurate, the rug is nice quality and I'm entirely happy with it. It looks very good with light neutral colors. It is on tile, doesn't slide much even without the pad. It is a light color, but not so light that I expect dirt to be a big problem. 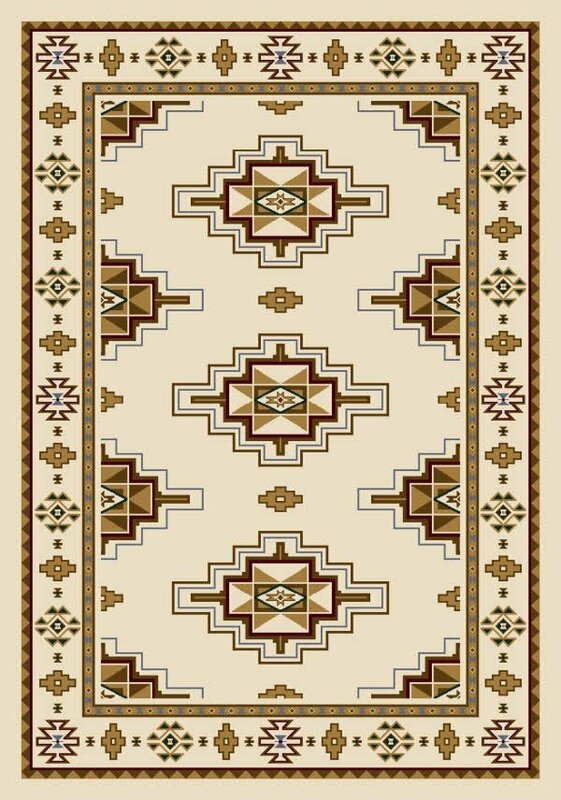 The rug we ordered from Rugs Direct was just as pictured. It was delivered promptly and gives the den a whole new warm look. We love it.